Guy Edmonds from EYE Film Institute Netherlands introduces premieres of EYE’s latest film preservations, commenting on the analogue and digital techniques employed in the preservation process. Tom Bell will be providing live musical accompaniment. 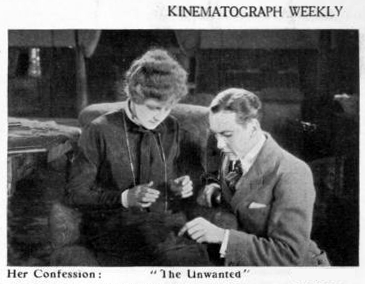 The main feature of the evening is the premiere of The Unwanted (1924, 95 min), a British film recently rediscovered in the EYE collection. This G.B. 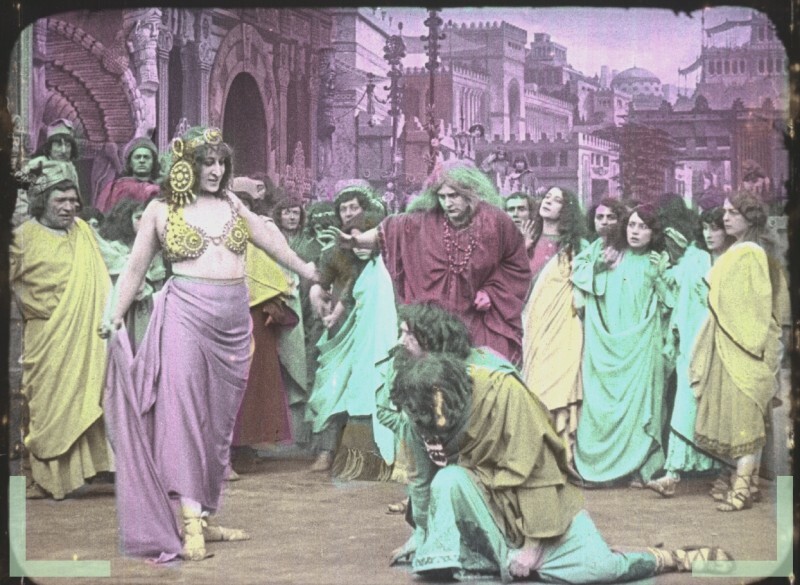 Samuelson production, directed by Walter Summers and featuring C. Aubrey Smith and Lillian Hall-Davis, has been unseen for 80 years. The Dutch title Het Gezicht naar den Vijand, or Face to the Foe, is taken from the hero’s family motto, whereas the British title alludes to the story of illicit love and an illegitimate child. 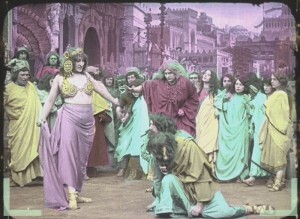 The film actually combines both these elements into a narrative set over two generations before and during the First World War. It opens with location shooting in Venice and Switzerland and features later scenes on the Western Front shot with an original WW1 tank known as “Crème de Menthe”. This event is expected to end around 22.30. With thanks to Elif Rongen, Guy Edmonds and Tony Fletcher. Autumn Season 2011 ticketing applies.